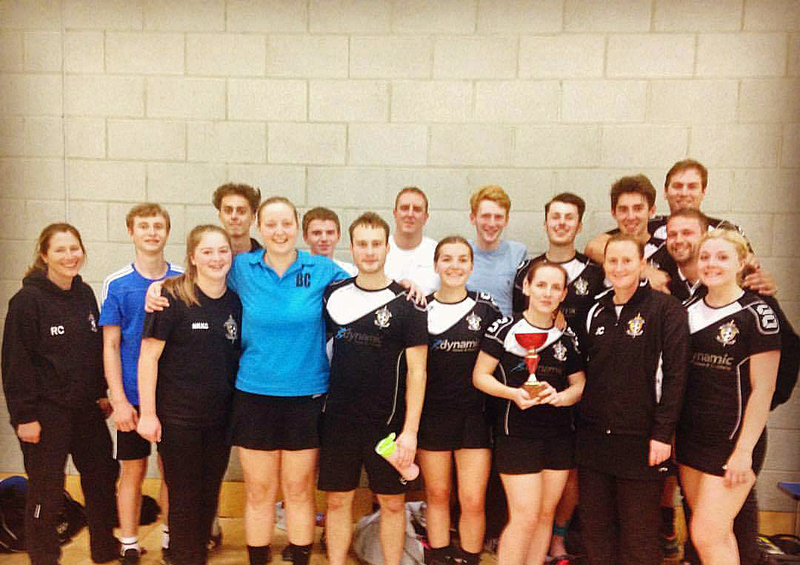 Well done to Norwich Knights 1 for winning the East Anglian Cup Final on Saturday. 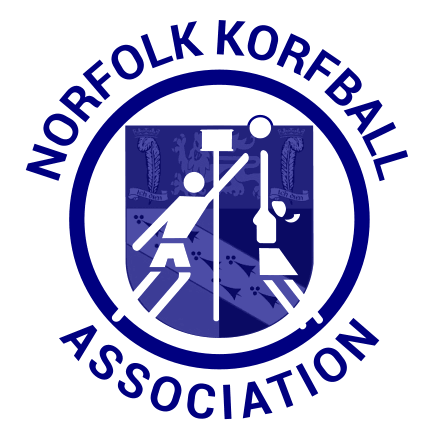 In addition, well done to the rest of Norfolk for clinching this year’s trophy for Norfolk, beating Cambridge on points 25:10. Thanks to all those that played, hope you enjoyed yourself?